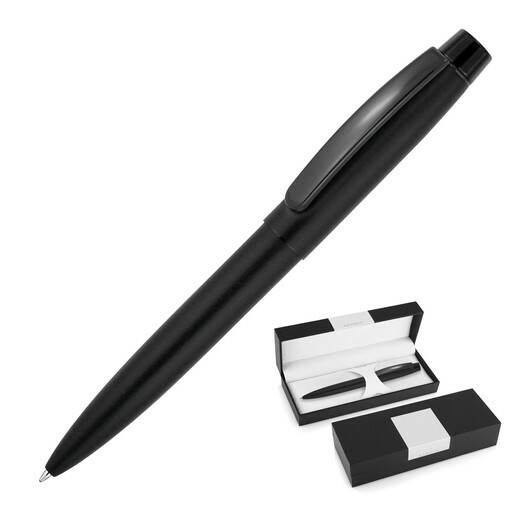 An all black Swiss made pen with an extended writing capacity that will surely go the distance! Well made and stylish, these pens will feel great to write with. Easy to use, just twist the pen to write or close. 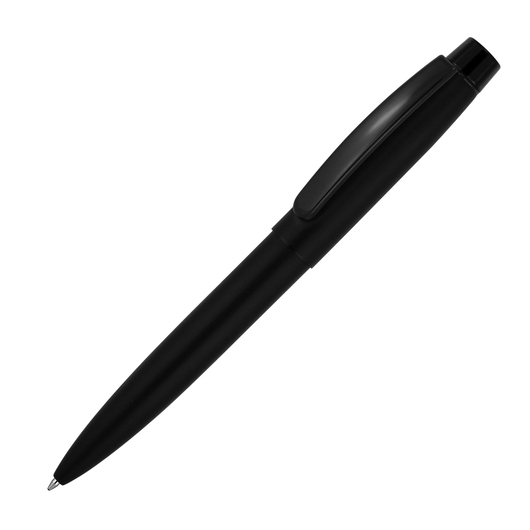 Lightweight and comfort allows for smooth and precise writing performance.